Nissan is moving ahead on semi-autonomous driving. 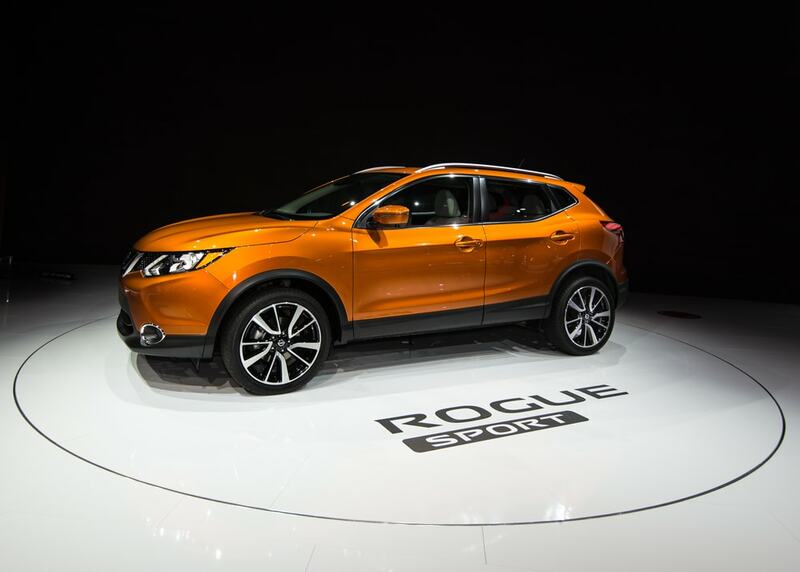 They are about to launch an all new system that they call “ProPilot Assist” in the upcoming Rogue crossover. The Rogue, as we have discussed before is in fact Nissan’s best-selling vehicle this year and the Pro-Pilot system is due out in next year’s all-electric Leaf. What Nissan’s Pro-Pilot Assist System? Don’t Call it Self-Driving! The way that Pro-Pilot works is it utilizes a camera and radar system that gives the car the ability to steer itself. This happens after you have positioned the car in the middle of the lane and it will continue to keep a safe distance from cars in front of you. 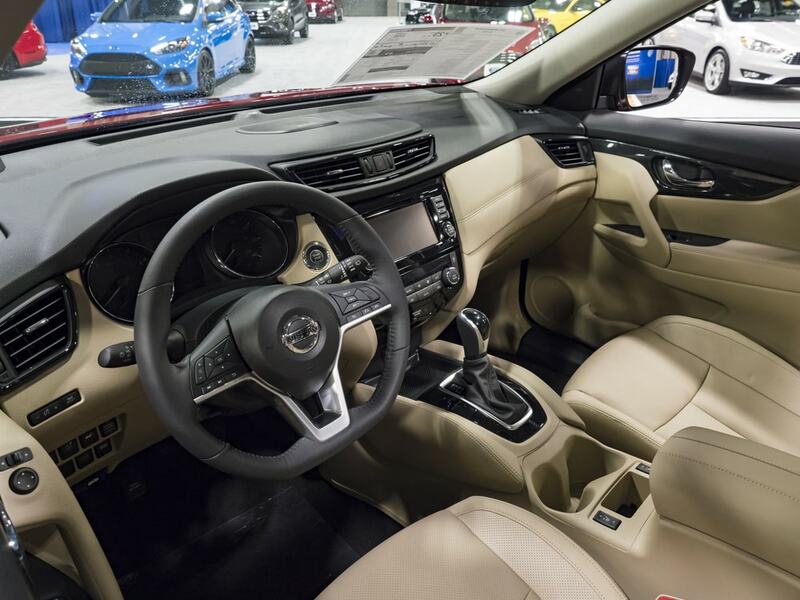 According to the head of Nissan sales and marketing, Christian Meunier, Nissan will be equipping about 30 percent of Rogues with this advanced feature. While the race for self driving tech is a heated one, the ProPilot Assist should not be mistaken as Nissan’s attempt. What is does is assist in making highway driving easier and safer which is why “Assist” is in the official title for the system. The feature actually detects if you have taken you hands off of the steering wheel and sets off an alarm after about 10 seconds. Should you choose not to grab the steering wheel again the car will be brought to a full stop and activate your hazard lights. There are certain limitations with the ProPilot Assist. For one thing it requires two well defined lane lines in order to “lock on” and keep your car in place. If the pain is faded, you cannot activate it and if the paint becomes faded as you drive it will automatically deactivate. On the highway it works best when you are in the center lanes. The system will hold your car in place right there in the middle and even keep that through the curviest of turns. The better the radius around you, the better the radar works. Veering off lanes into exit ramps also causes it to deactivate automatically. If the traffic is too tight, ProPilot will force the driver to take back control of the vehicle. What makes ProPilot so notable on the Rogue is that it also give you an adaptive cruise control. This is not particularly innovative but it allows the ProPilot to remain active in stop and go traffic situations. Of course you need to not keep the car stopped too long. While the ProPilot Assist is not quite the “killer app” that will allow Nissan to compete with the likes of Tesla, Mercedes-Benz, Cadillac, and Volvo, it is still far ahead of most automakers who make cars in Nissan’s segment. 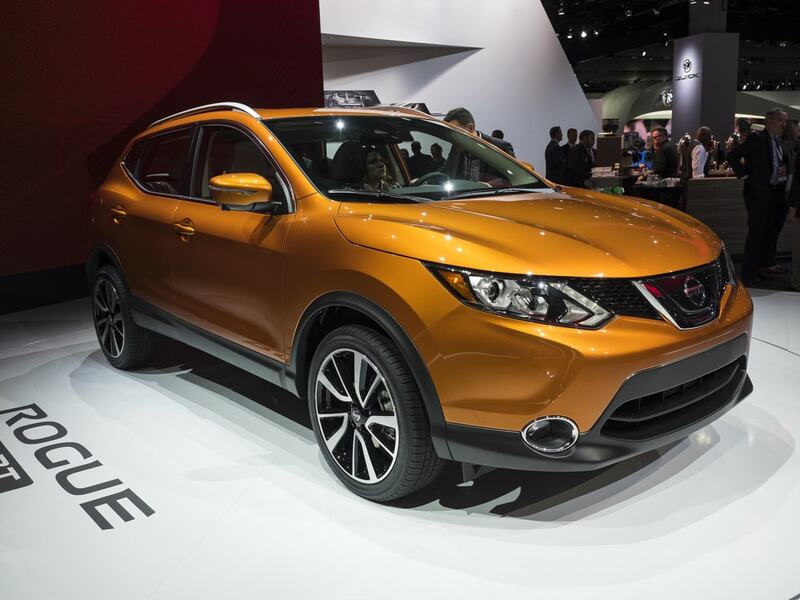 At various car shows, Nissan has been keen on their plan up to 2022. So, it is not difficult to believe they will be able to see this technology reach new milestones in the future. Today, the ProPilot Assist is only available initially the top of the line Rogue SL equipped with an optional Platinum Package at a starting price of $34,875. Let us know what you think if you’ve tried it out!